Yesterday, you learned how to create dramatic galaxy inspired eye makeup. 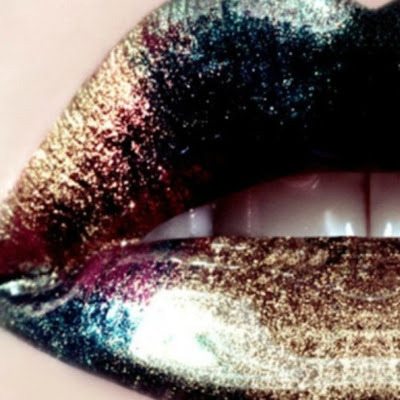 Today, we're going to cover galaxy inspired lips. These are definitely for the person who isn't afraid of color and glitter...or leaving unusual kisses on your partner. I love having dramatic lips for League of Space Pirates performances. Since I'm a back up singer, I want there to be attention to my face. I always do dramatic eye makeup, which is something I've had a lot of practice doing. However, crazy lips are new territory. Since we are Space Pirates, interstellar makeup fits in well. The more sparkly and futuristic, the better. While I'm going to show you a few things weekly, I'm also learning a lot myself. 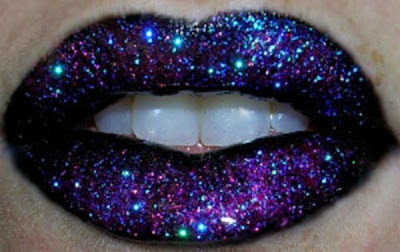 Galaxy lips are rather simple to achieve. Some black lipstick as a base, plus eyeshadows, shimmery products, and glitter, will help make this look possible. Let's start with some inspiration, then a couple tutorials. 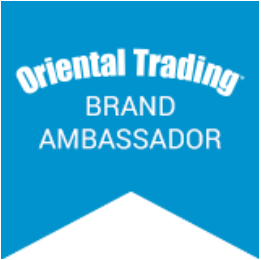 Remember, this is about being creative and playing with products till you get your desired lip look. Lips are much easier to start over than eye makeup, so have fun and don't be afraid of trying something unusual. 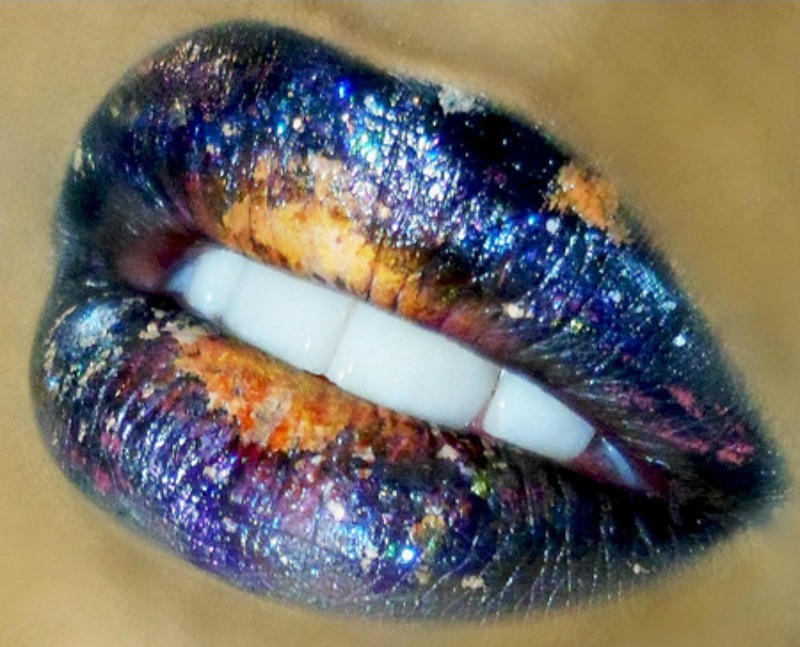 These Galaxy Lips by Ashh E. are by far my favorite. She used a combination of lip gloss, eyeshadow, lip tars, and reflective shimmer to create this cosmic lip look. This is a true work of art. 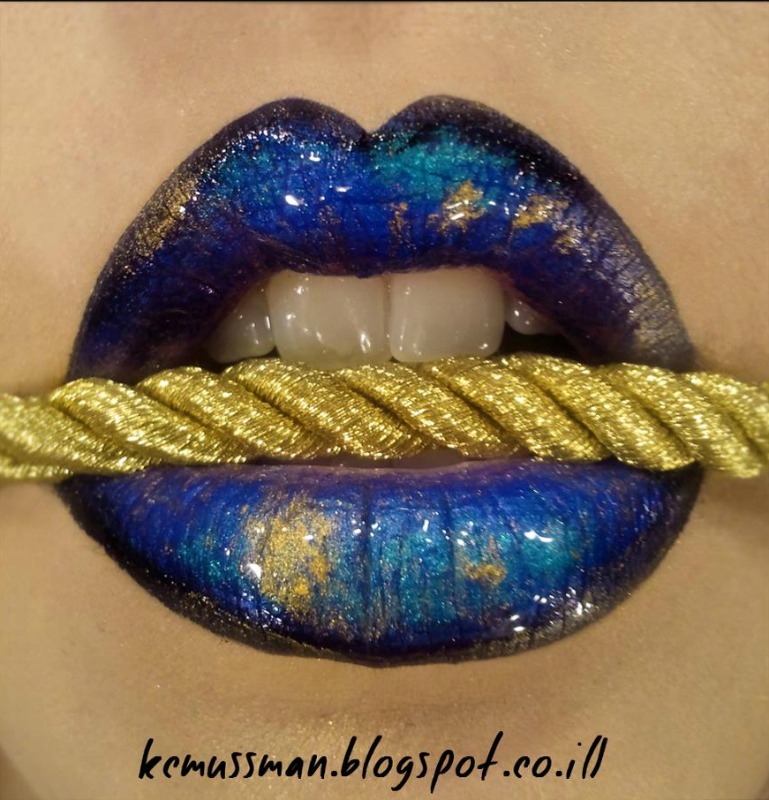 This lip look by KC Mussman is titled Baroque Blue I, but reminds me of a galaxy. I love the shiny blue and metallics. These glossy blue and purple two toned lips reminds me of an abstract galaxy. I love the metallic and jewel tones of this lip remind me of glittering stars and brilliantly colored galaxies. This glitter packed lip recalls the sparkling stars, passing planets and comets of our lovely galaxy we call home, the Milky Way. This Galaxy Lip Tutorial by Lawlfactory, uses black lipstick, several well blended eyeshadow colors, and a white liquid eyeliner to add stars. If this lip look feels too matte for you, carefully add clear lipgloss over top. You can also substitute the white eyeliner for glitter flakes, to create the stars. These Nebula Lips by WilloughbySarah uses lip balm, black lip pencil (black lipstick will work too), duochrome eyeshadow (two color shimmer), and glitter. If you don't think the glitter is adhering well, trying adding glitter adhesive for makeup or a little lipgloss. This will give the glitter had a tacky surface to adhere to. 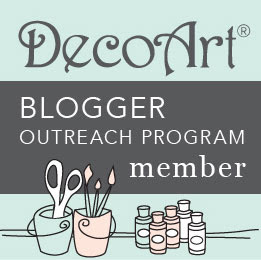 Wow Thanks for featuring my work on your blog, great post I love the other photos you chose and the tutorials, this inspires me to do more cool colorful looks. Thanks. I'm glad you approve. I love this galaxy lip look. It's great for the added drama I love to create for stage makeup. I didn't create any of these looks. You might want to re-read the post.